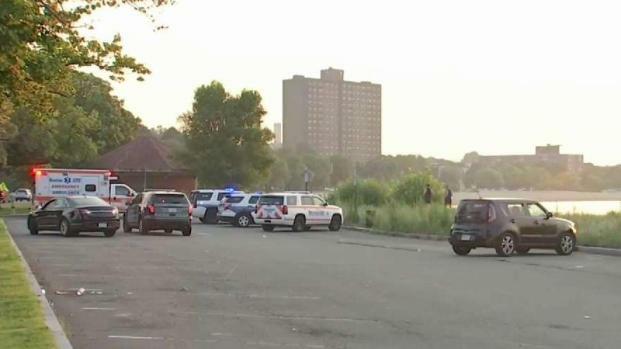 Police are investigating the alleged sexual assault of a woman at Carson Beach in South Boston. 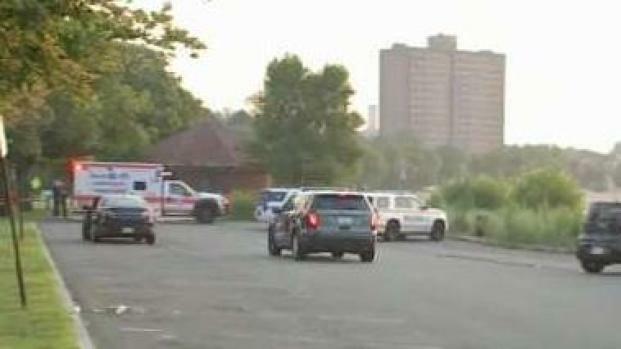 Authorities are investigating a possible sexual assault on South Boston's Carson Beach. 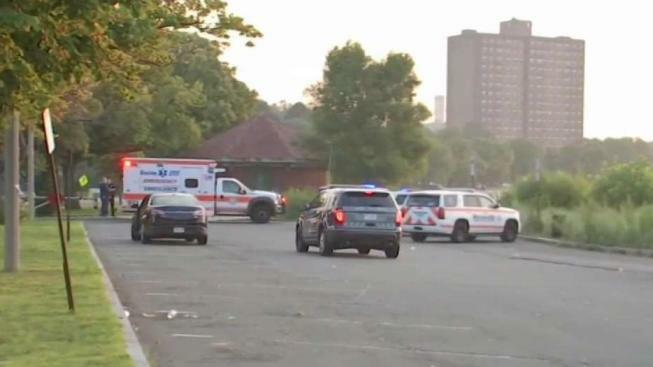 Massachusetts State Police say troopers responded to the scene, which was near a bath house, just after 6 a.m. on Tuesday after a passerby noticed a woman in distress. The victim was taken to Boston Medical Center by paramedics to be checked out. A preliminary investigation indicates that a group of people — whom investigators described as likely members of the homeless community — had been gathered near the bath house around the time of the incident. The victim told investigators she was raped by one of the men who were nearby around 4:30 a.m. The news of the alleged assault is alarming for camp counselors like David Harris who is responsible for kids in the summer. "Definitely scary and definitely upsetting to here," Harris said. "You have to be extra vigilant and look after there safety as much as possible." Harris said his employer always makes sure they can see kids at the camp. "We have a pretty standard policy of sight and sound so the group that's always with us — within sight and sound of an adult staff," Harris said. Brianne Korona, who visits beach often, said she was disgusted to hear of the incident. Massachusetts State Police say they're investigating a reported sexual assault on Carson Beach in South Boston. "It's disgusting, it's awful, it's horrible," she said. "It's unfortunate that this happened." A family in town from Colorado to watch the Sox-Yankees series over the weekend were also shocked but said it would not deter them from having fun. "Didn’t deter us but you know, definitely safety and stay together. Keep my daughter with us and not let her walk around by herself," said one mom from Colorado. Investigators say the suspect is believed to have left the area before the assault was reported. A description of the suspect has not been released.